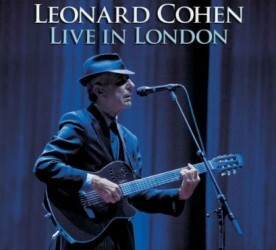 In other LC news, he’s got a new live 2 CD set (also available as a single DVD) entitled Live In London coming out on March 31, 2009 on Columbia Records. 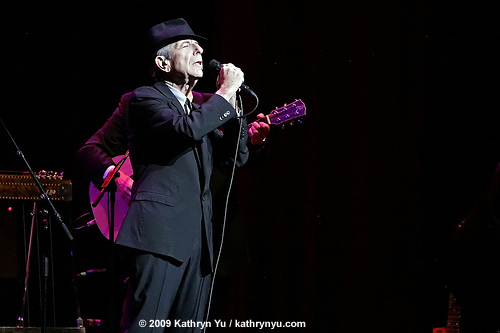 Also, the 74 year old Cohen just announced a new string of tour dates that include a return visit to NYC on May 16, 2009 for a show at Radio City Music Hall (buy tickets). More tour dates, Live In London track listing, and Beacon Theatre set list after the jump.